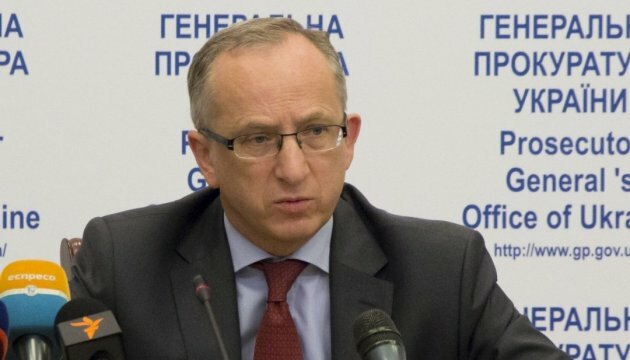 The Head of the EU Delegation to Ukraine, Ambassador Jan Tombinski hopes that the political crisis in Ukraine will have no impact on the outcome of the referendum in the Netherlands on EU-Ukraine Association Agreement. He told journalists today, Ukrinform reports. "I hope that people, who vote in the Netherlands, realize the essence of the association that it doesn’t relate to the current situation in Ukraine. It is an instrument to help Ukraine overcome the crisis. This is a program for many years," said Tombinski. Meanwhile he noted that the current picture of events in Ukraine is not a very attractive one. "This crisis, which has lingered for two months, paralyzes the work of the Rada and the government, it does not present a good picture of Ukraine," the ambassador said. However he noted that the association agreement between Ukraine and the EU is not connected with the political crisis in Ukraine. Tombinski, answering journalists' questions about the possible impact on the Dutch following the scandal with an offshore relating to Roshen confectionery company said that "he didn’t have time to investigate "Panama leaks" and therefore he would not speculate on this topic."